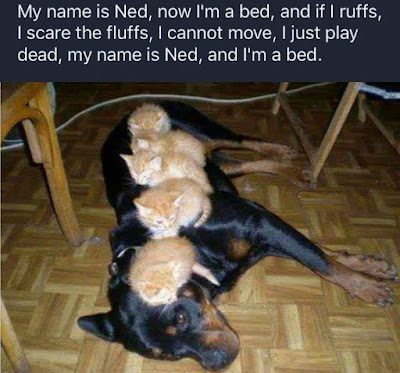 Sober in a Nightclub: Good boy Ned. Move around, Ned. Get up and walk around, even. Give those little narcissists a little lesson in the concept of "interactive" and "integral"
Whenever we purchase a product the way you pay it off could cost us https://typemyessay.blogspot.com/2015/08/a-review-of-edubirdiecom.html. Time and health we spend to obtain our salaries should be taken into consideration too whenever we making desitions on which we wish to buy. For a moment visit website here, you'll now what i'm saying.